Tarmac’s application to operate its Banbury plant 24/7 was deferred by councillors over concerns about the impact of pollution on neighbours. 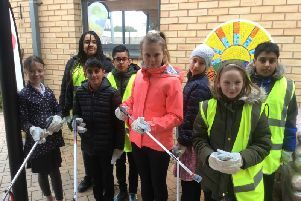 A Banbury primary school has received an award as children have been helping the environment by picking up litter. 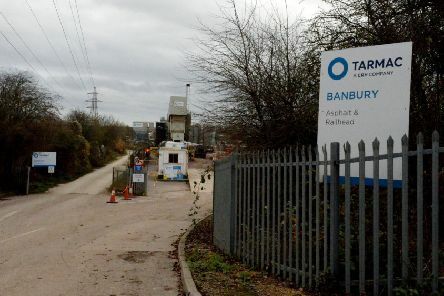 A Banbury depot’s controversial application to work 24 hours a day has been recommended for approval despite widespread opposition. 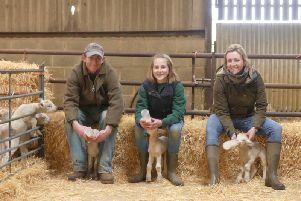 For the next two weeks a Horley farm will give people the opportunity to experience the magic of lambing. 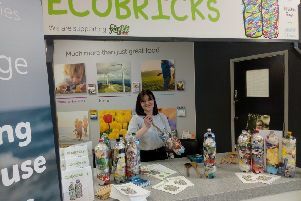 Residents of Banbury will be able to join the fight against plastic pollution next month with the help of SCOOP zero-waste, a new plastic-free pop-up shop taking place in White Lion Walk's Neva Culinary Affairs. 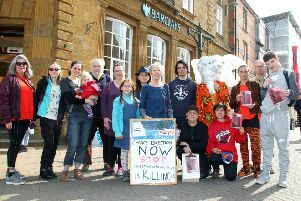 More than 100 people signed a petition to get Barclays to stop investing in fossil fuels during a protest in Banbury. 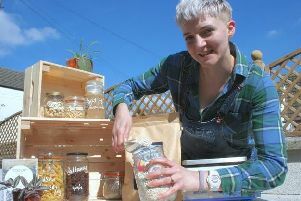 Chipping Norton’s Cooperative store has launched new initiatives that will not only reduce single-use plastic waste but put it to good use. 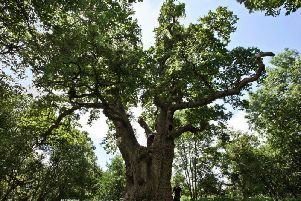 The Woodland Trust is challenging people find and record ancient trees after it helped confirm that Blenheim Palace has the biggest collection of ancient oak trees in Europe. 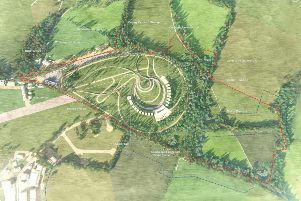 Councillors deferred a decision on whether to allow a £130m motor museum and resort at Enstone Airfield to be built yesterday (Monday, March 25). 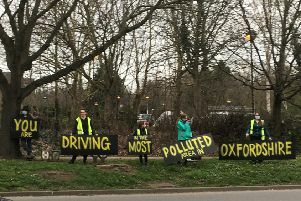 Rush hour drivers were reminded of the dangerous levels of pollution on Hennef Way by protesters last week. 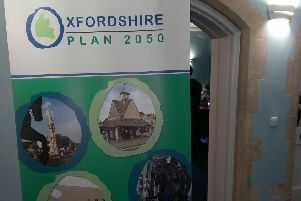 Last week the Oxfordshire Plan 2050 (OP2050) team brought its roadshow to Banbury, seeking input from residents to shape the county for the next generation. 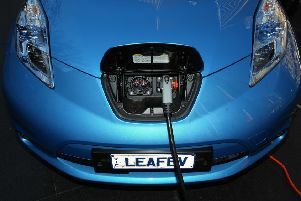 A campaign for more electric car charging points in Banbury has gained momentum following a damning report which shows Hennef Way as the most polluted road in the south east. 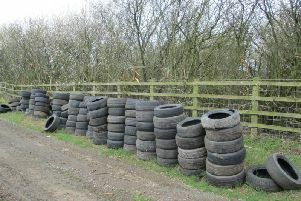 Two van drivers are being sought by the council after more than 100 tyres were illegally dumped near Fritwell. 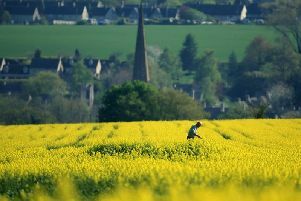 As part of the ongoing consultation on the Oxfordshire Plan 2050, there will be a public exhibition in Banbury Town Hall later today. 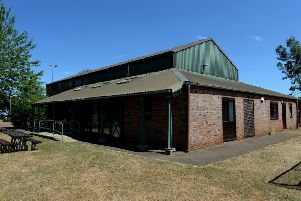 A play park for children aged under six in Deddington will be getting a refurbishment thanks to a £25,470 grant from the Government. 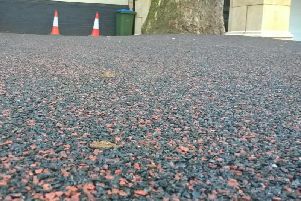 Anyone walking around Banbury town centre may have noticed a new addition to the landscape. 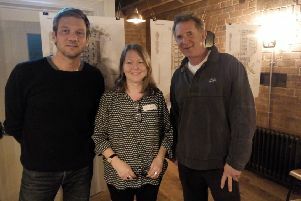 Dozens of Hook Norton residents descended upon the village’s famous brewery last week to see plans for the proposed community led low carbon housing development. 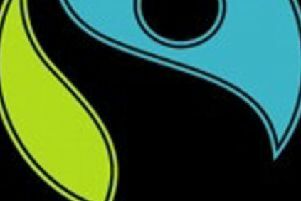 Since 2006 Banbury has officially been classified as a Fair Trade town but that is set to end if the Fair Trade Action Banbury (FAB) steering group cannot find more active members. 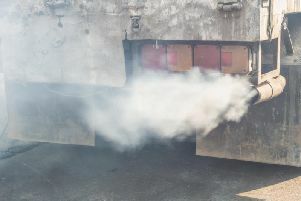 A report commissioned by Oxford Friends of the Earth shows 22 sites across the county have breached the annual Air Quality Objective for Nitrogen Dioxide (NO2) levels. 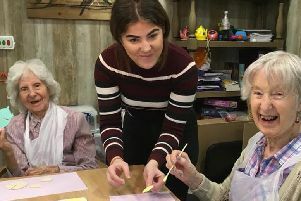 Residents at a care home in Banbury had a 'fantastic weekend' during the world’s largest garden wildlife survey.